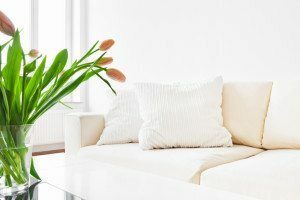 You don’t need to abandon your dream of having a garden if you don’t have the space or it’s not the right season — bring the garden indoors! 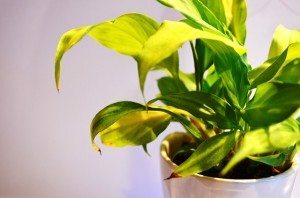 Here are a few ideas to spice up your home with easy-to-maintain indoor plants. Cooking can be a breeze when you have fresh herbs within easy reach. Choose a spot in your home with a lot of natural light, plant your favorite herbs in a container with good drainage, and you’ll be all set. 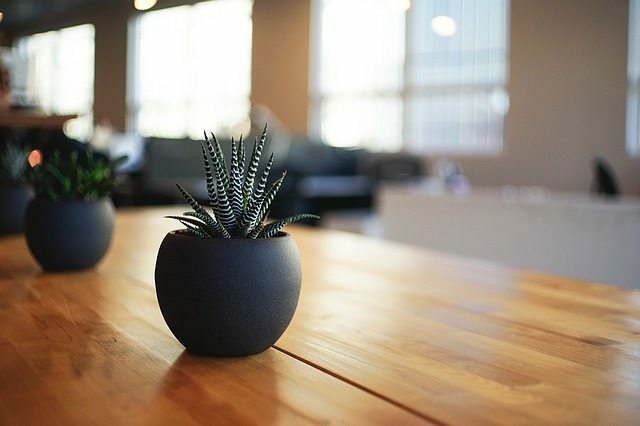 If you’re considering selling your home or are preparing to put your home on the market, we can help you decide which elements of your small indoor garden would be most effective during home staging. Just contact us at The Bouma Group, Realtors at 734-761-3060 or info@bouma.com; we would be happy to help!